F.W. Murnau scores three films in this year’s list, which says something about A) how many 1922 movies are available to be seen, and B) how deep this filmmaker’s talent was. 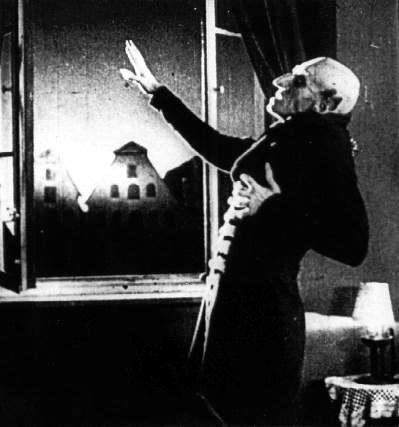 The Number One is Nosferatu, eine Symphonie des Grauens, Murnau’s unauthorized adaptation of Bram Stoker’s Dracula. 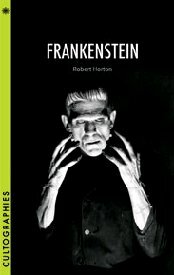 Most silent films have vanished because of indifference and the vagaries of film preservation; Nosferatu was supposed to be destroyed because of legal proceedings from the Stoker estate. Fortunately, a few rogue prints survived, and Murnau’s utterly eerie film – indeed a symphony of horrors – still lives. The other two films display, to a lesser but still evocative degree, the ability of Murnau to deepen the field of the movie frame, to create a world that extends out through the back of the screen. Forget the flat proscenium of the live theater; Murnau blows that out. The three big comedians are all represented with classic stuff (Grandma’s Boy is a Harold Lloyd picture), to the exclusion of star vehicles for Douglas Fairbanks and Mary Pickford – but sorry, that’s how I roll. Nanook, Flaherty’s famed film of Inuit life, still has shivery moments, and a way of seeing the world that is just as strong as Erich von Stroheim’s orchestrated decadence. Not that there’s anything wrong with orchestrated decadence.